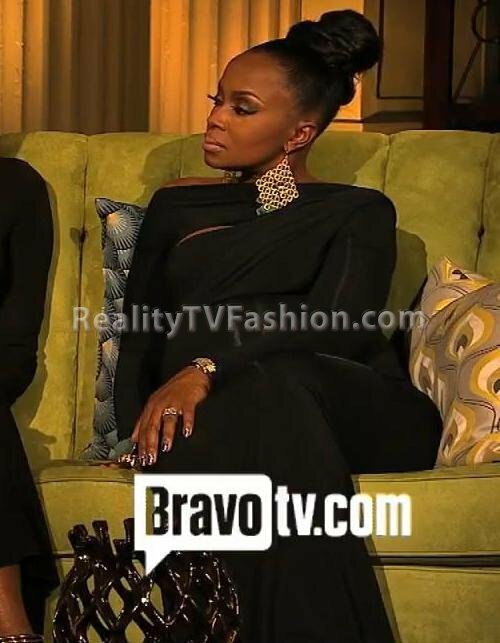 On the “Real Housewives of Atlanta” reunion special earlier this year, cast member Phaedra Parks wore a black $3,295 Donna Karan Asymmetric stretch-jersey gown. She was 8-months pregnant at the time and still looked FABULOUS. 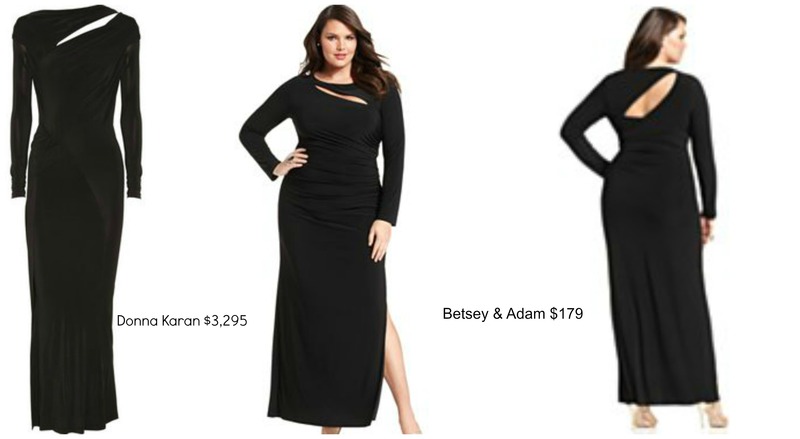 I located a similar version for the plus-size ladies and it is called the Betsy & Adam Long-Sleeve Ruched Cutout Gown from Macy’s. (Another similar version is also available at Nordstrom). 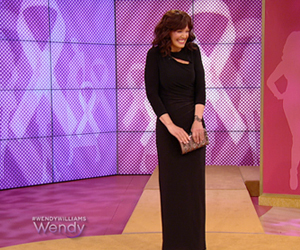 The Betsey & Adam gown only runs $179 which is a tremendous savings compared to the Donna Karan style. 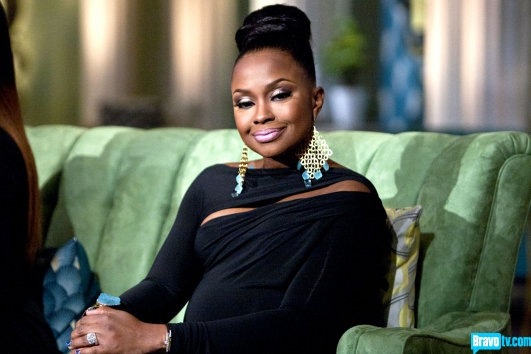 I’m almost ashamed to admit this but I have this dress at home and had forgotten that I had purchased it last year until I saw it featured this week on the Wendy Williams Show. Stylist Lilliana Vazquez featured it on a model who was a breast cancer survivor as part of her new transformation. I’m so glad that I caught this episode because now I’ll make it a point to wear this dress soon especially with the holidays very near.